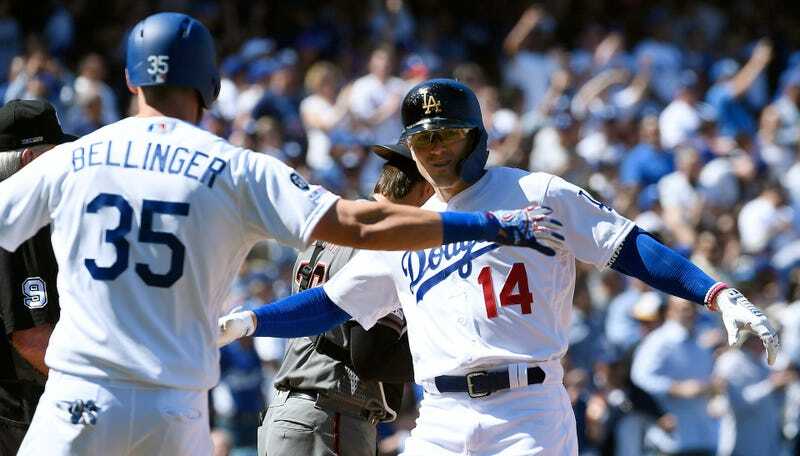 The Dodgers kicked off the 2019 season in style, destroying the Diamondbacks at home for an easy 12-5 win. The final 11 of those runs came courtesy of eight dingers, the most any team has ever hit on opening day. 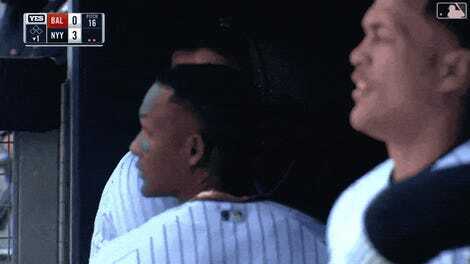 That ties a Dodgers franchise record for homers in any game and comfortably surpasses the previous opening-day record of six, jointly held by the 1988 Expos and somehow the 2018 White Sox. Joc Pederson started things off with a two-run donger in the second inning, the longest of the afternoon at 420 feet. Pederson doubled up in the sixth inning; on either side of Pederson’s latter homer, the team hung a three-dinger inning on Zack Greinke in the fourth inning and another three-home run frame on Matt Koch in the seventh. Kiké Hernandez also had two taters, with Austin Barnes, Corey Seager, Max Muncy, and Cody Bellinger each hitting one apiece. I suppose hiring wunderkind hitting coach Robert Van Scoyoc has worked out pretty well so far.